I’ve been wanting to do the BridgeClimb ever since I got to Sydney, and Tuesday’s spectacular weather looked like the perfect opportunity to do so. Everyone else wanted to come down to Sydney Harbour one last time before we left, so we decided to head down together for lunch beforehand. The steak burger I ordered for lunch came on a plate piled with way too many chips. I knew that I probably shouldn’t have eaten all of them. I knew that I was already feeling full after I was about halfway through. And I knew that amount of chips would probably send my blood sugars through the roof. But that plate looked so irresistable, and I was on holiday. 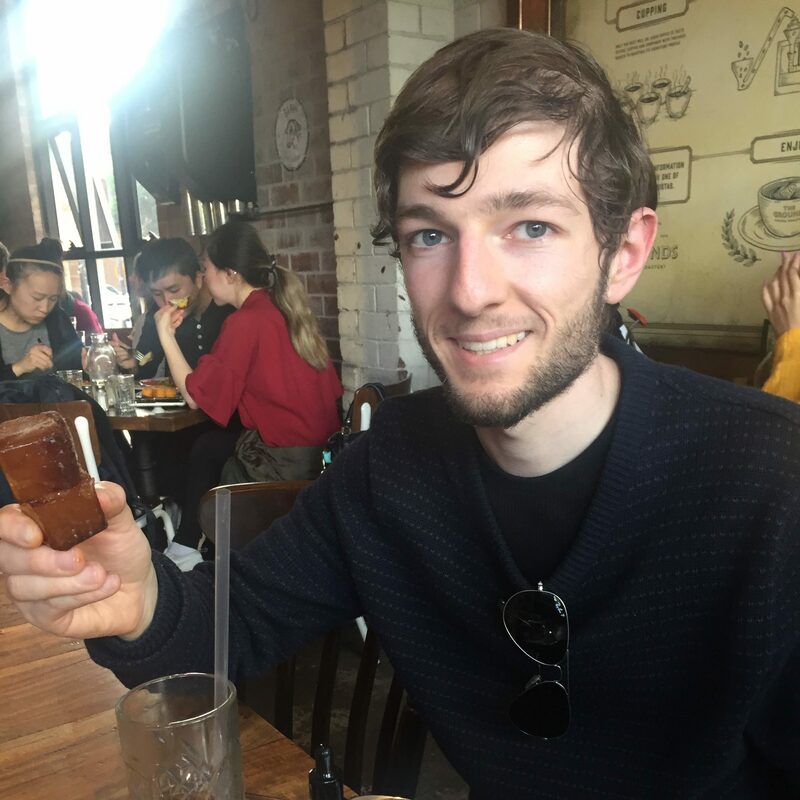 In anticipation of that surge in my Blood Sugar Levels, I dialled up a generous dose of Insulin to cover it, and downed most of the plate. After lunch, I separated from the others and headed off to book my climb. I still had well over an hour to kill before my 3.25pm climb, and decided to set off down a familiar walkway that I’d wanted to venture last time I was here. 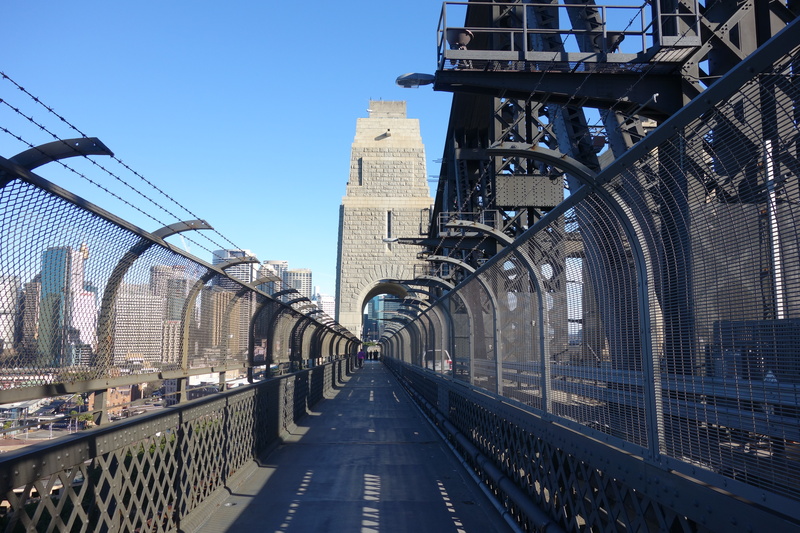 This walkway was situated directly under the Sydney Harbour Bridge, and took me right across to the other side. 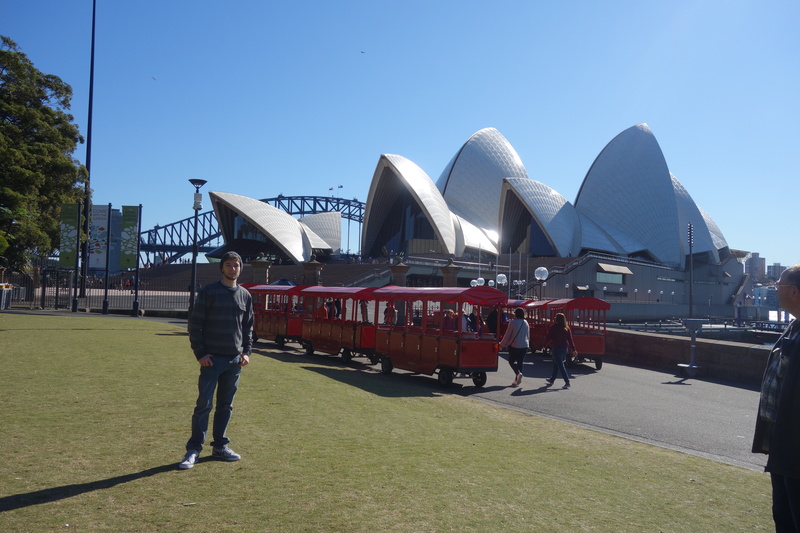 On the other side of the bridge was the Town of Kirribilli, a densely populated area in the northern part of Sydney. There were lots of apartment buildings, small streets, some vintage buildings and a train station called Milson’s Point. I really wish I’d taken some photos! Although I was carrying a shopping bag with all of my supplies, I had completely forgotten to bring some sugar for the BridgeClimb. There was a small Pharmacy there on that quiet street, and I was debating whether to go in and buy some jellybeans. I talked myself out of it, thinking that there was no way I’d go hypo after that lunch I’d had. I’d just be stuck with a packet of jellybeans to finish, something that I am absolutely sick of using for hypo treatment. I headed back to my side of the bridge, and made my way back to that deserted street where the BridgeClimb building was located. I found some steps to sit and have a rest, and pulled out my meter to test. As much as I just wanted to sit there and rest, my meter forced me up again with the news that my blood sugar was 4.0. Just 4.0 less than two hours after eating lunch. Yikes. It must have been that long walk. I knew I had to get moving. I knew I had to find a shop of some sort to buy a drink from. And boy, oh boy, that street was dead quiet. I started walking along, desperately searching for some sort of a shop. I really didn’t want to have to walk all the way back over to the busy Harbour area. But all I could see were high walls, deserted town houses and a few pubs. I really did not want to have to walk into a pub in that situation, either, but it might have to be a last resort. I found a modern looking building that stuck out in this old, quaint looking area. And there were signs of life inside. Nope, it was just an indoor basketball court. Walking a little further down, and I finally found a shop, where I grabbed an overpriced bottle of Solo. I found a shady park bench outside and sat down under it. I cracked open the lid, and skulled down half the bottle. That cold, sweet liquid entering my mouth was the perfect thirst quencher after that long walk. I sat there for about 15 minutes. The calm slowly began to return to me, and I was able to get my breath back. I walked into the BridgeClimb building and took a seat in the waiting area. I pulled out my meter, proudly held up the 6.2 post-hypo result, and decided to take a #BGLSelfie for National Diabetes Week. Because even a bad hypo wasn’t about to ruin my day.